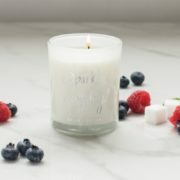 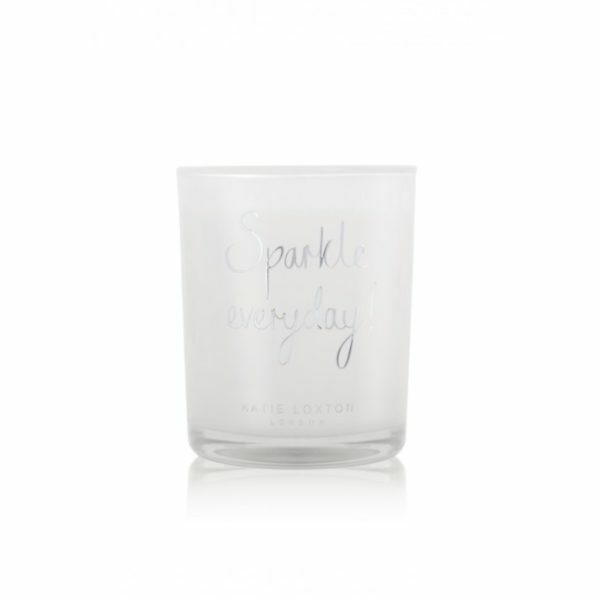 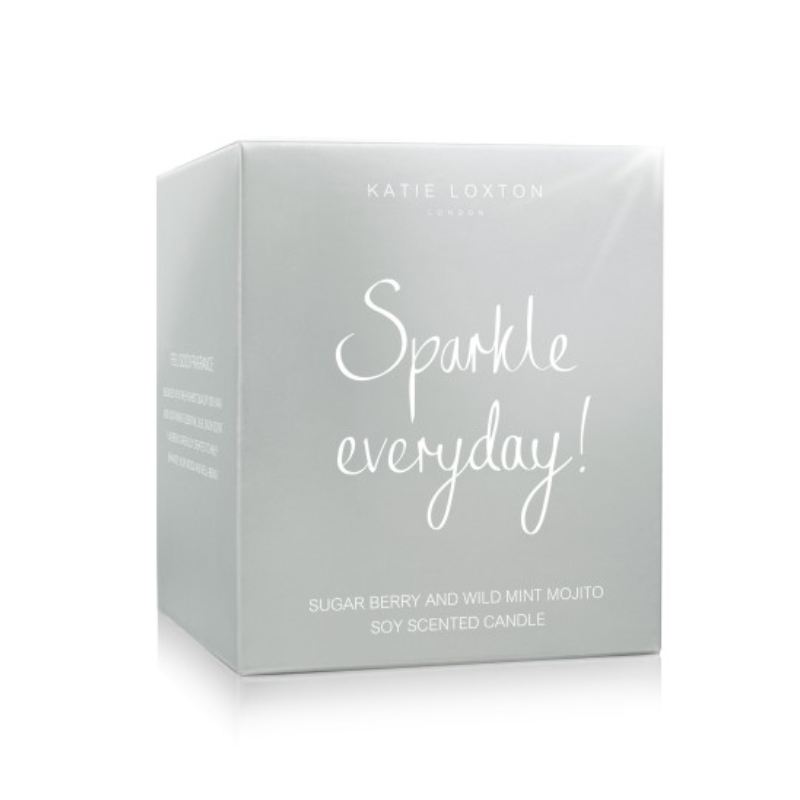 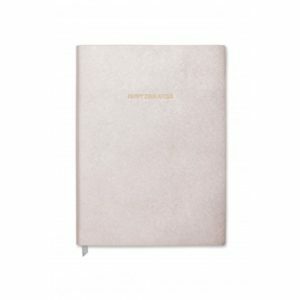 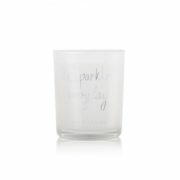 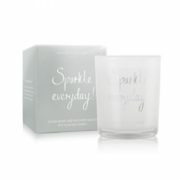 Home / Brands / Katie Loxton / Katie Loxton Candles / Katie Loxton Metallic Sentiment Candle – Sparkle Everyday! 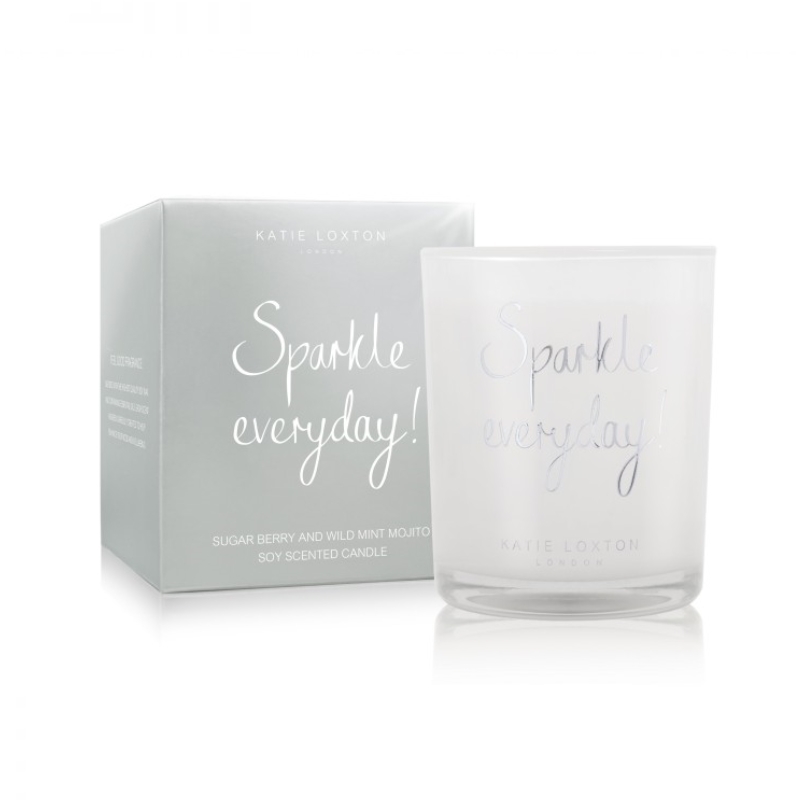 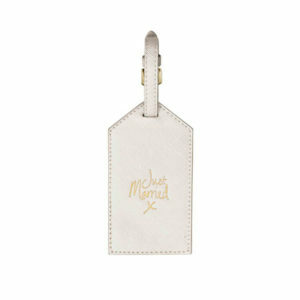 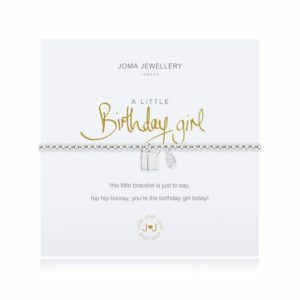 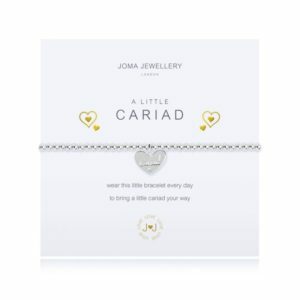 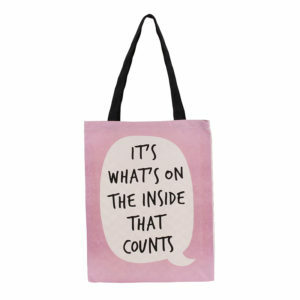 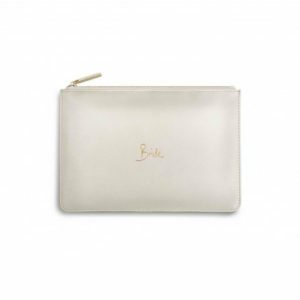 From a little reminder to sparkle every day to toasting a special occasion. This beautifully blended, sweet sugar berries and wild mint creates a deliciously vibrant mojito scent, sure to make you sparkle everyday!